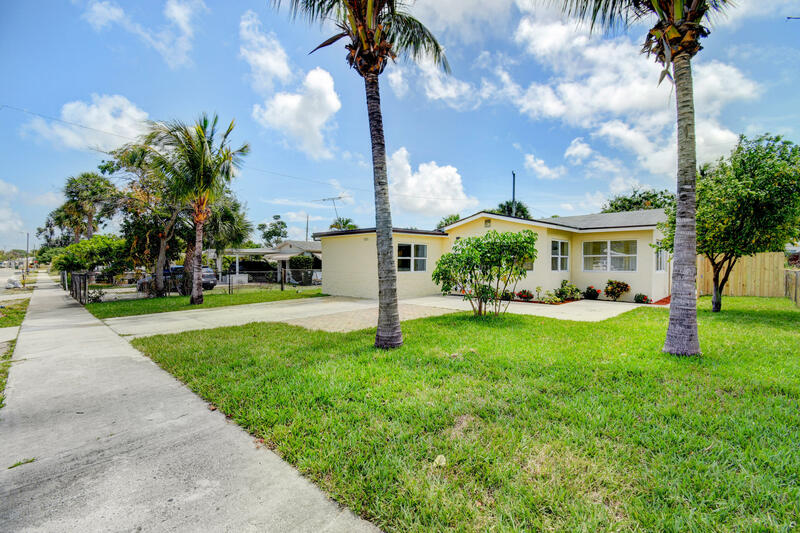 All Whispering Palms 05 homes currently listed for sale in Lake Worth as of 04/26/2019 are shown below. You can change the search criteria at any time by pressing the 'Change Search' button below. "Beautiful 4/1 with an open floor plan just renovated. New modern cabinets, quartz counter tops, stainless steel under mount sink and new stainless steal appliances. Tile flooring through out this freshly painted home waiting only for a family to call it home."